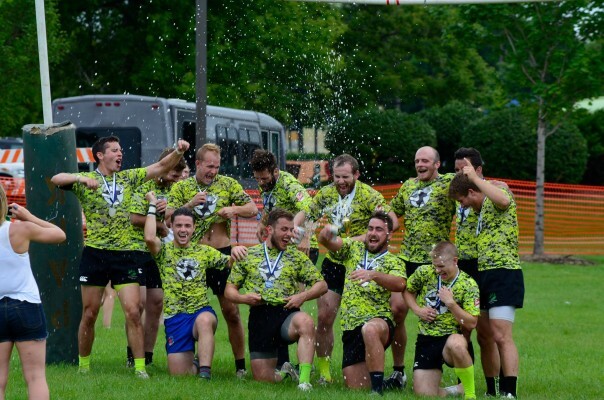 With the Spring 15’s season coming to a close after a successful run to the Midwest semi-final, we are starting to gear up for the 7’s over the summer months. 7’s training will begin on May 16th and continue every Tuesday and Thursday at 7 pm. The location is Belmont Harbour just south of the Trapeze School. This is available to both current players and anyone new to the club or those players who may be back in Chicago for the summer. Depending on availability, we typically enter teams in most of the Midwest tournaments and will often have two sides if the interest is such. Please contact Nate Brady for more details.